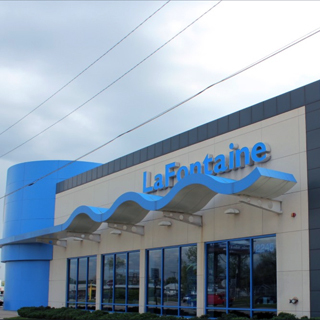 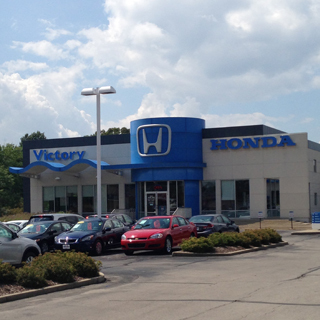 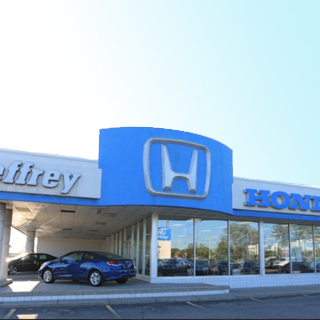 If you live Ann Arbor, Detroit, or any other surrounding community and are searching for genuine OEM Honda parts, you’ve come to the right place. 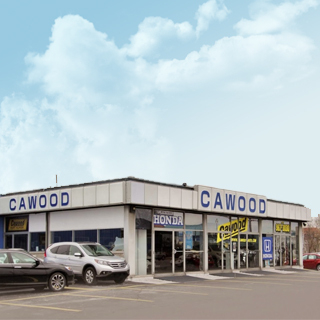 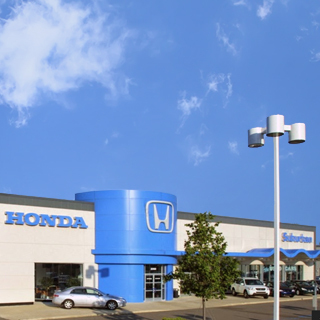 Thanks to your local Detroit Area Honda Dealers, you can enhance and upgrade your Honda vehicle with confidence knowing the parts are designed by Honda and manufactured specifically for your car, van, or SUV. 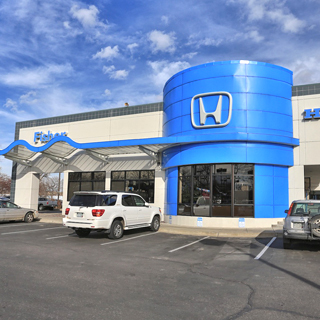 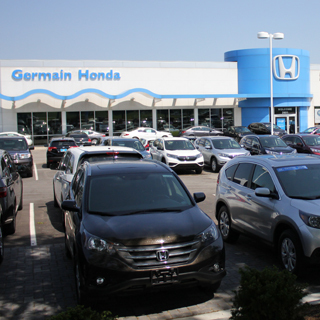 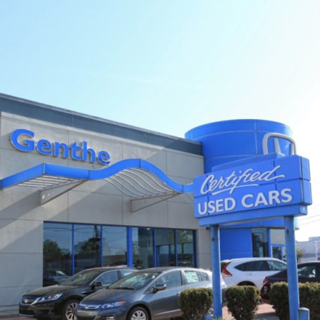 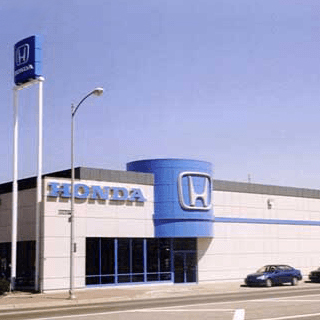 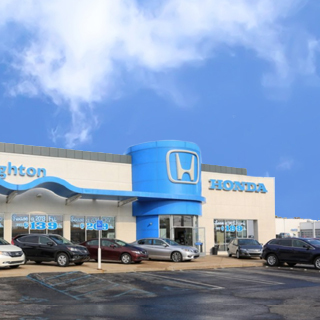 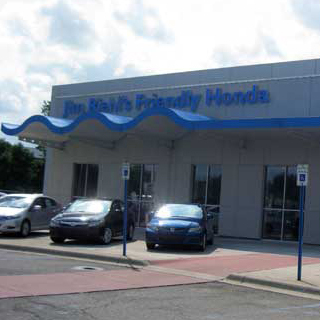 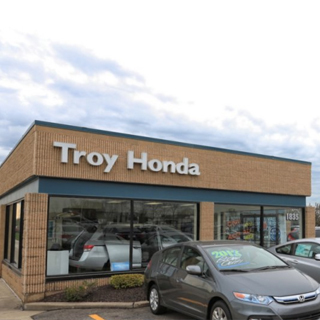 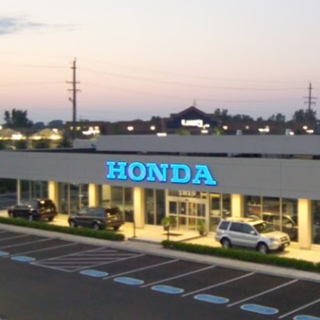 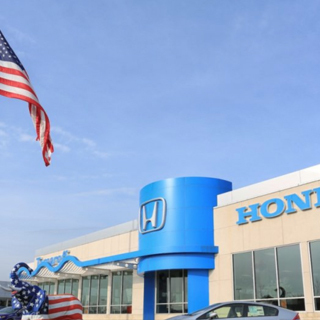 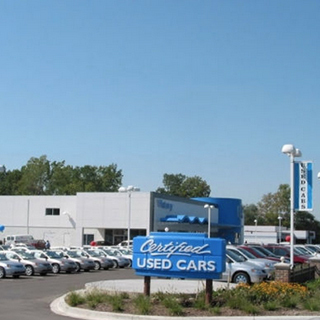 Click on the Detroit Area Honda Dealer below to search for genuine OEM Honda parts, view hours of operation, or contact the Honda parts specialist in your area.